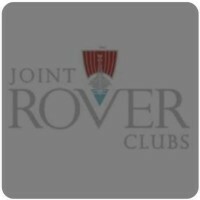 This page is for news and information about other Rover clubs around the world that also cater for all Rover vehicles. 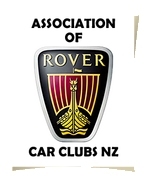 In New Zealand some of the Rover Clubs are very small, some with less than 20 members. 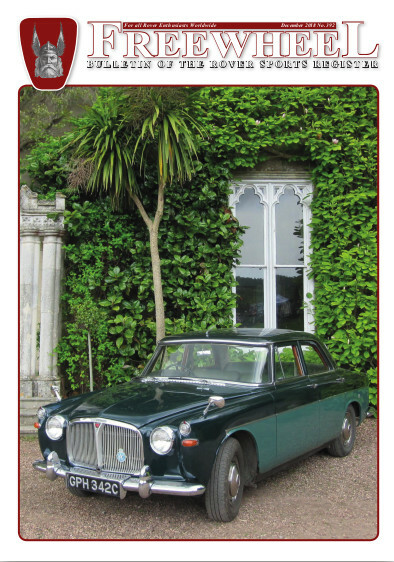 They have come together and have formed an association and have developed a web site . If you have details of other clubs that cater for all Rovers, and would like a link on this page let us know below.